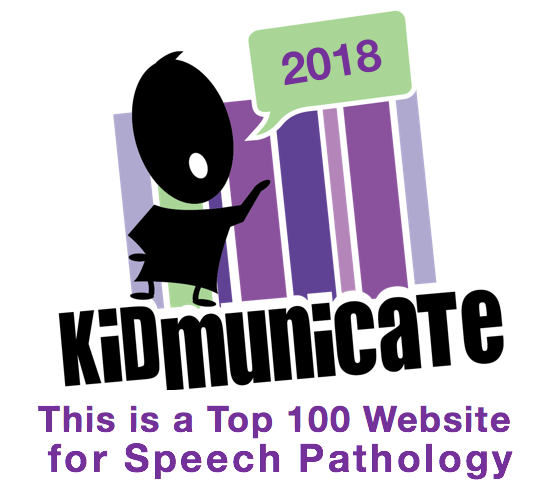 SpeechTechie- Technology, Apps and Lessons for SLPs and Teachers who like Words: SpeechTechie Hits the Terrible Twos! Two years ago today, I published my first post here! I can't have imagined what starting this blog would bring to my life- so many great connections with wonderful professionals. Thank you all for continuing to read my tech ramblings! I thought I would re-post my first effort, revolving around Google Earth, because I realize I still really believe in this tool. 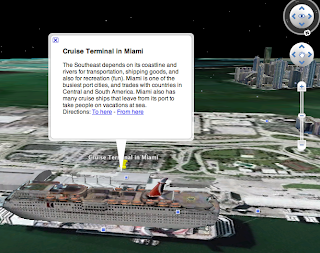 Nothing created for the iPad yet reaches its potential for using geography as a teaching and language visualization context. I may do a Google Earth and Sketchup month sometime and elaborate on this, but for now here's the post, and if you are interested, check out my guide to Google Earth, a document I compiled for a few workshops I have taught on the tool. Congratulations on two years Sean! Here's to many more! Keep up the great work! Congrats on your blogaversary. How cool that it's already been two years. Look at all the amazing connections!